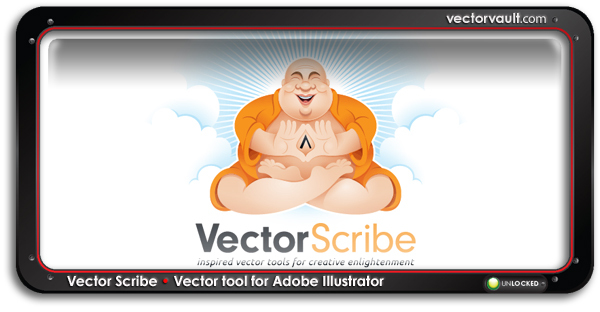 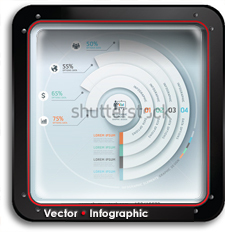 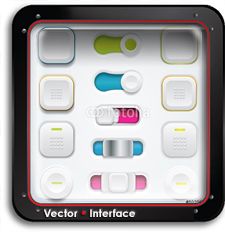 VectorScribe Designer and VectorScribe Studio are the ultimate vector toolkits for all designers and users of Adobe Illustrator CS3 to CS5. 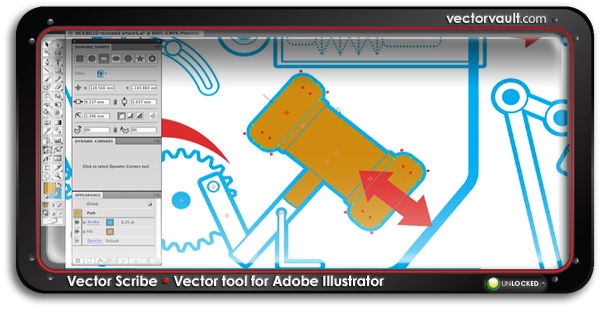 They allow you to edit and create vector artwork faster, smarter and dynamically through an intuitive and fully integrated plugin system. 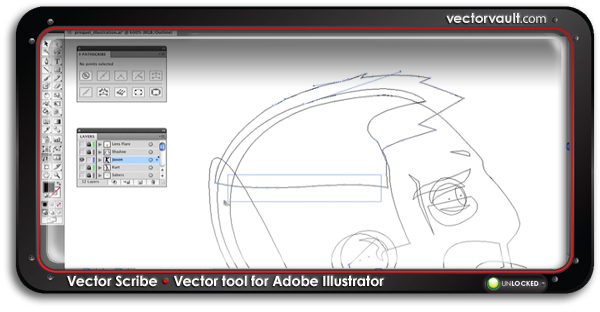 To watch the VIDEO look below.